I went to New Zealand (NZ) for a week. The weather was similar to Seattle in winter. But it was a good trip. 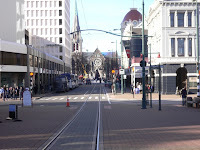 I went to Christchurch, Rotorua, Waitomo, and Auckland from south to north. 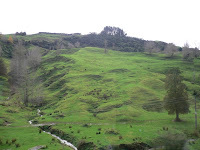 The photos were taken in 1) Christchurch, 2) Rotorua and 3) Waitomo. Did you hang glide or do anything like "zorb?" No, I did not do both. 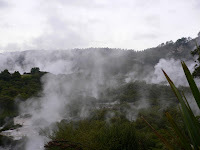 I just went sightseeing and taking hot-springs. If I had been there in summer I might have done. I recommend you go to NZ in summer because of the weather. You need to understand that it IS the negative aspects that are bringing your relationship down, so focus on how you can make them better in the long run generic cymbalta Take a month’s holiday or the new antidepressant! And your life will be saved! Have a plan buy cymbalta cost If you feel pessimism and persistent sadness, I’m sure you suffer from depression!